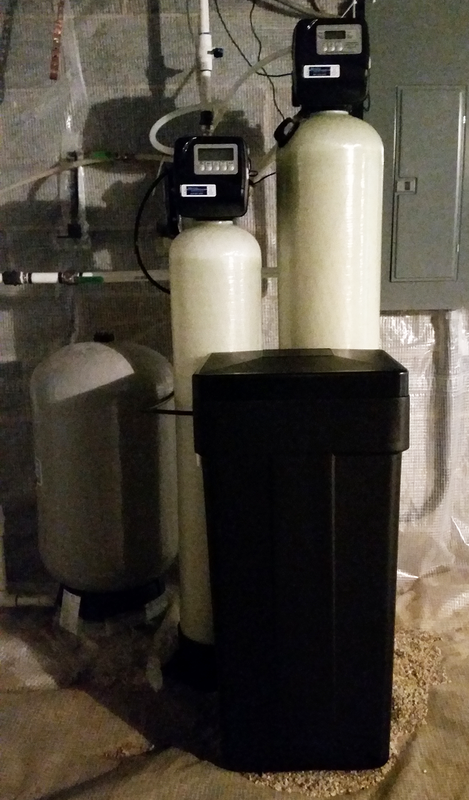 This past Saturday this Hendersonville couple gets Water Softener and Neutralizer for hard water & ph issues. They needed help and fast. 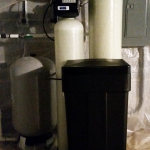 Typed in hard water problems in a Google search and we were the first on the page. Brought their water sample to the store and they are very happy with the end result .